Polo fans from far and wide braved the heat on Saturday, Oct. 25, as they took in the power and grace of the sport at the inaugural "Boots and Pearls" match, which was held at the Two Wishes Ranch in Lockhart. 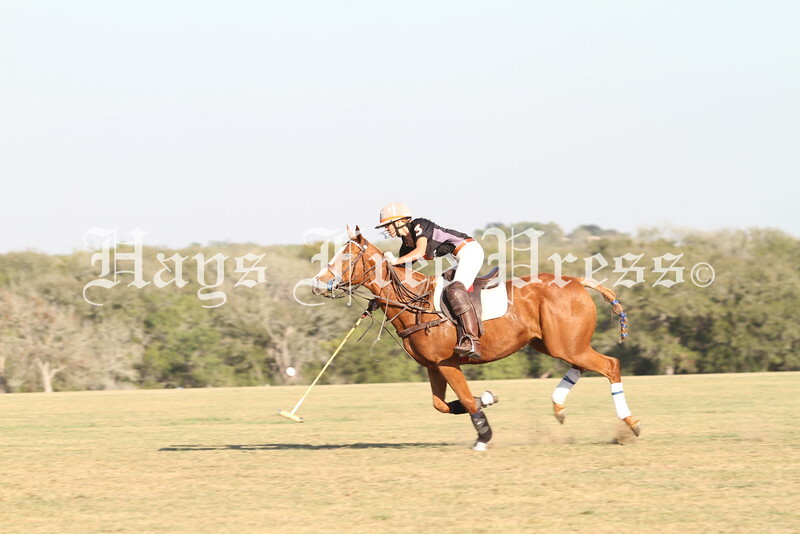 The event culminated in matches featuring the Texas and Texas A&M polo and alumni polo teams, which battled for the Victory Cup, a competition founded by former New York state senator Greg Ball. Both Texas Longhorn polo teams proved victorious on the afternoon.